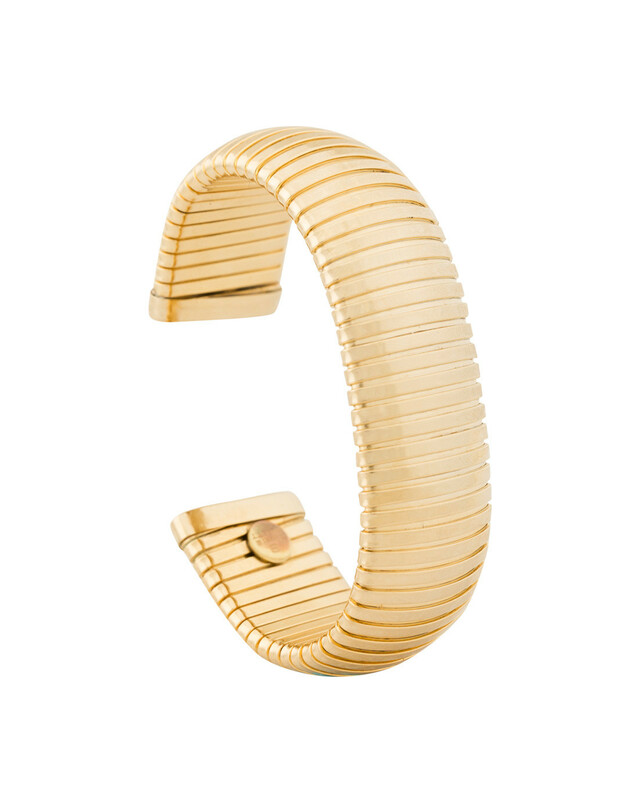 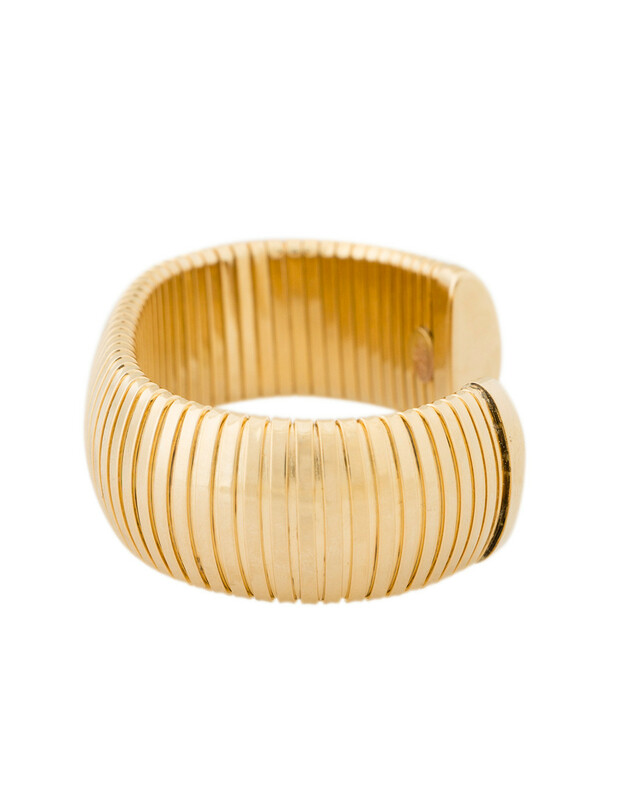 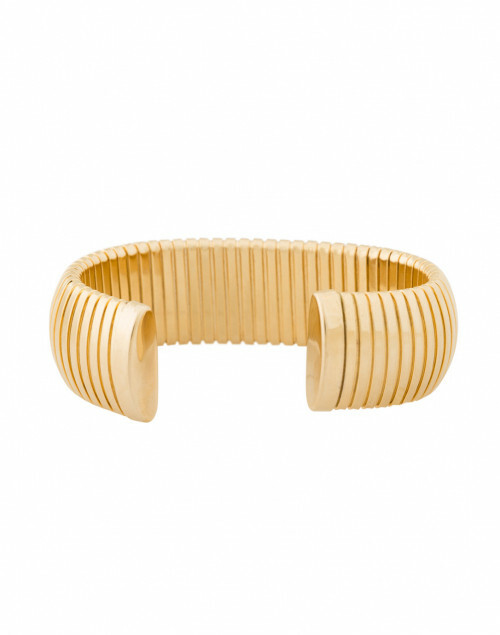 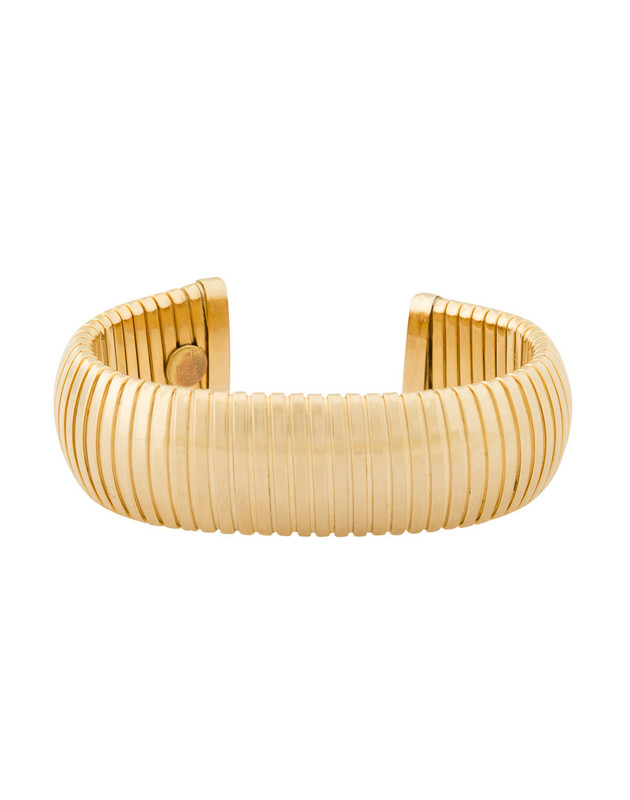 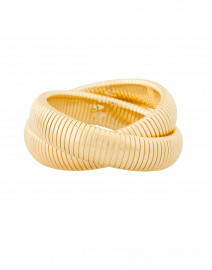 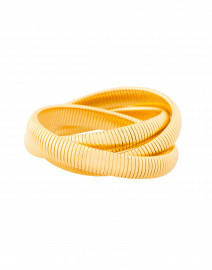 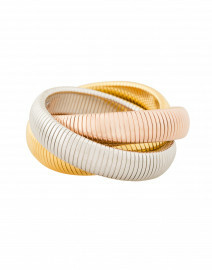 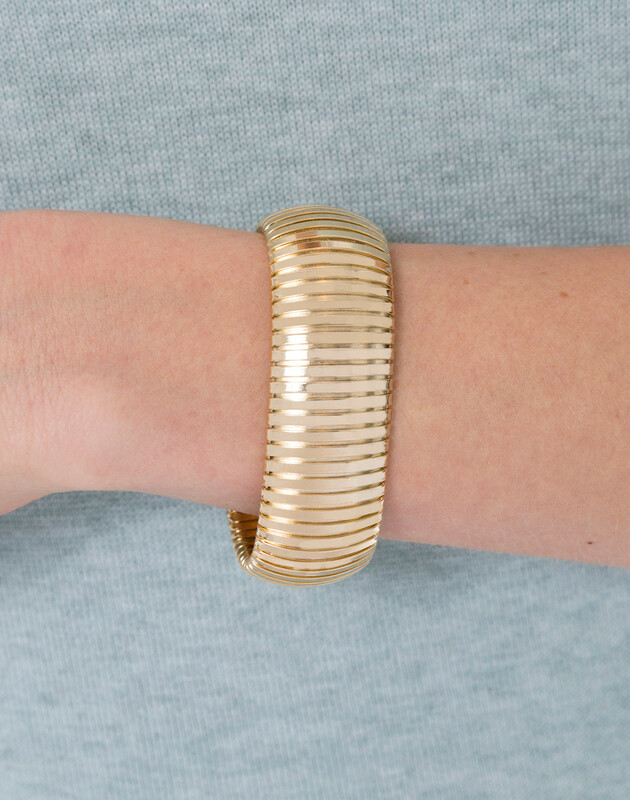 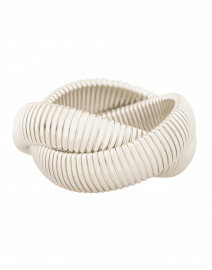 This flexible Cobra bracelet speaks to Janis by Janis Savitt's refined, modern spirit. 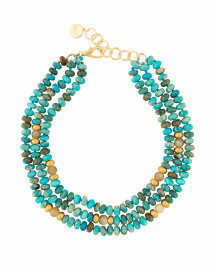 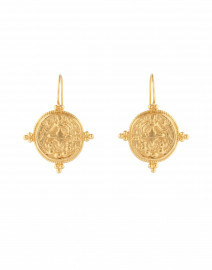 Made in USA from 18 karat gold plated brass, it has an open back and stretches for a snug fit on the wrist. 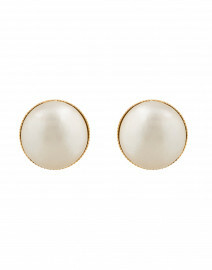 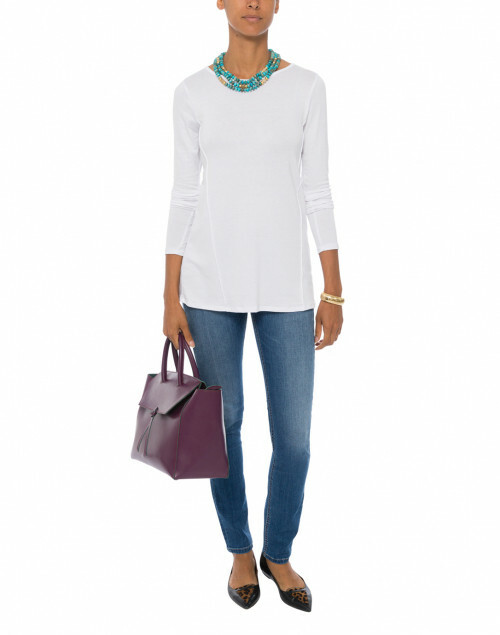 Slip it on with muted separates for a subtle touch of glamor.